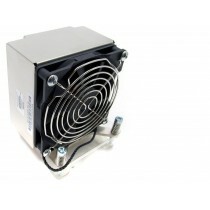 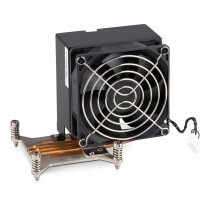 A heatsink is essential for any machine whether you're using a Desktop PC, Workstation or Server. 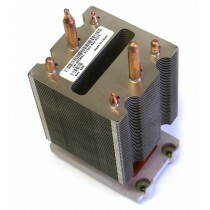 Dual-Socket systems are often originally shipped in a single processor configuration, lacking a second heatsink for upgrading to dual-cpu. 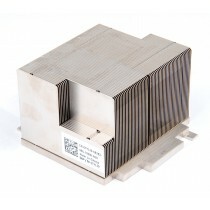 Bargain Hardware have large refurbished stocks of heatsinks in stock and ready for next-day dispatch worldwide. 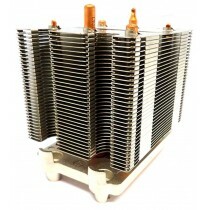 New server heatsinks have a hefty price tag whilst being few and far apart, used heatsinks benefit from drastically reduced prices and with no moving or serviceable parts, are just as reliable as new. 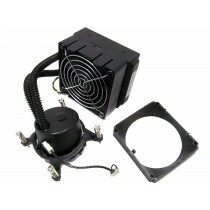 Upgrading your server to a second CPU often requires fans and heatsinks, pre-configured and ready to ship, Bargain Hardware's CPU upgrade kits are available at the cheapest prices available for enterprise HP ProLiant, Dell PowerEdge, IBM System X and SuperMicro servers. 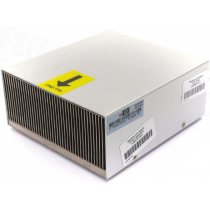 Upgrading to a higher powered processor can also require a different heatsink, machines such as the HP DL360p Gen8 have standard powered heatsinks and 135W+ CPU heatsinks for use with top performance processors such as the LGA-2011 E5-2687W V2. 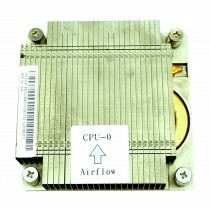 Upgrading your HP Z-series, Dell Precision, Lenovo ThinkStation and Fujitsu Celsius workstations with a more powerful or second Intel Xeon / AMD processor can produce significant performance gains which allow you to benefit from more demanding application features, drive productivity and prolong the lifecycle of your machine. 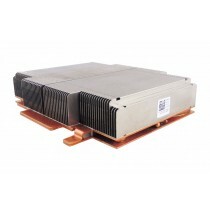 Installing another processor wouldn't be possible without a heatsink, cheap used workstation heatsinks are tested, stocked and ready for shipment. 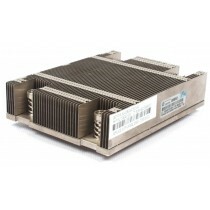 Much like servers, processors from different ranges can require varying heatsinks, machines such as the HP Z400, Z600 and Z800 or Dell T3500, T5500 and T7500 workstations require a high power heatsink for use of 130W processors such as the X5680. 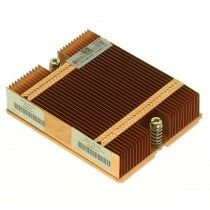 Bargain hardware have comprehensive stock lists of processors Heatsinks from decommissioned equipment. 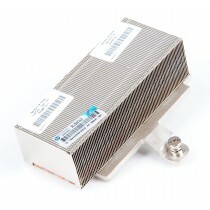 If you can't find what you're looking for, or have some questions, please email, use the live chat facility or phone on +44 (0)1254 878801.